Irish War Cry won the G3 Pimlico Special. Photo by Dottie Miller. 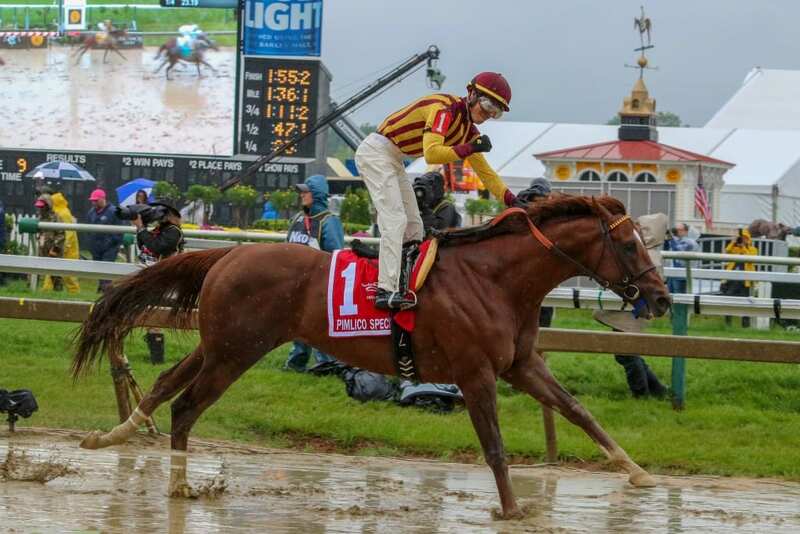 Nick Hahn’s eponymous Nick’s Picks returns with top three selections for the huge card at Churchill Downs, featuring five graded stakes, topped by the G1 Stephen Foster! 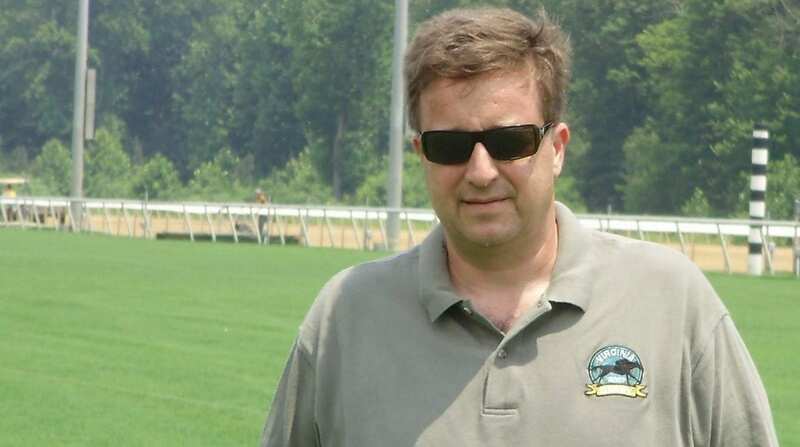 And now, Nick’s Picks also includes picks from two other ‘cappers, Derby Bill Watson and Jerry T (Townsend)! The two-page document below can be printed or downloaded using the menu at the bottom of the box.